With the help of this article, the QuickBooks support team will guide you with the steps to create sales order and estimates on your QuickBooks desktop. You can create a record of the sales that you plan to fulfill in the future by creating a sales order, whereas an estimate is used to create a bid, proposal or quote. Given below are the steps to create an estimate in QuickBooks desktop. While creating an estimate, ensure that the estimates features are turned on in your application. 1. Open QuickBooks company file. Make sure that you are signed in as administrator. 2. Select preferences from the QuickBooks edit menu. 3. Click on job & estimates and go to company preferences tab. 4. A message will appear asking “do you want to create estimates”. Click on yes. 5. Select ok. This will turn on the estimate feature in your QuickBooks. 1. Open QuickBooks and go to Customers menu. From the menu list, select Estimates / Create Estimates. 2. Select a customer or customer job from the Customer: Job drop-down. Click Add New if customer or job is not yet in the list and to be created. 3. Put the required information at the top of the form like the Date and Estimate. 4. A user can select the item(s) to be proposed or included as a sale in the detail area. Note: the description and amount of items added or selected are populated automatically. The information is based on the description and unit cost entered while setting up the item. The description and amount of the items can be deleted or modified while creating Estimates. 5. (Optional) a discount item needs to be created in order to apply discount. Follow the steps to create a discount item. a. Choose Item List from QuickBooks list menu. b. Select new by right-clicking anywhere on the screen. c. A New Item window will appear on the screen. From the window, select the Type on the drop-down and choose Discount. d. Type the name and number of the item and add a brief Description. e. Enter the discount amount or percentage In the Amount or % field. You can also enter the amount directly on your sales forms if your discount amounts vary. f. Choose the income account From the Account drop-down field .the account you choose will be used to track discounts you give to customers. g. Choose an appropriate Tax Code for the item then click OK.
6. Click on Save & Close. Your estimate will be created in QuickBooks desktop. If you face any error while creating estimates, you can call QuickBooks Technical Support @ 1 (877) 227 2303, for help and assistance. 3. Click on sales & customers and go to company preferences tab. 4. Check the Enable Sales Order box then click on OK.
1. Open QuickBooks and go to Customers menu. From the menu list, select Sales Orders/Create Sales Orders. 3. Enter the required information at the top of the form like the Date and S.O. No. 5. Click on Save & Close. 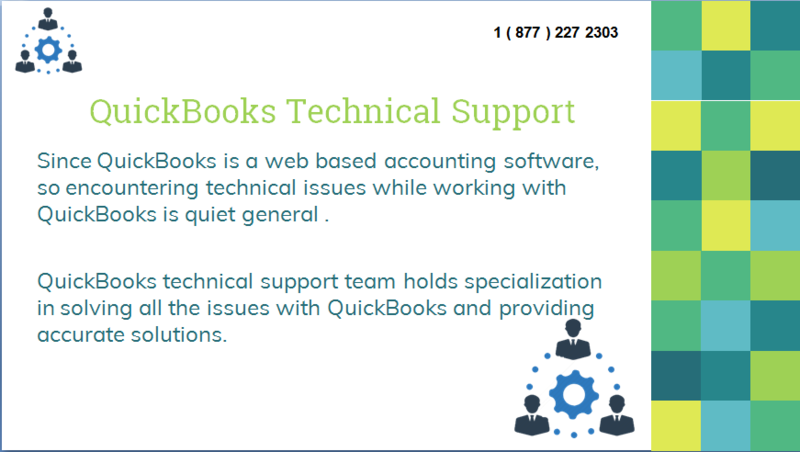 For more details and information , contact QuickBooks Support Phone Number anytime on the toll-free number 1 (877) 227 2303.